Propriedade 14: 112-E Art Deco apartment in city center. Confort and cozyness. AC , wi-fi. 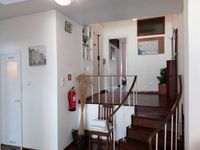 Propriedade 49: 1905 Apartment's "B"